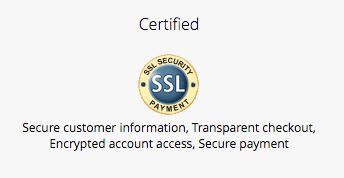 Our website is SSL-Certified (note the green padlock on our web address) and each transaction is securely encrypted. The Picturalist will ship to any physical address in North America. At The Picturalist, we check each artwork by hand before it leaves the premises. We then place it in a protective cover inside art-secure packaging. We ship from North Carolina to anywhere in the United States and Canada. All our packages are sent in specially designed boxes to guarantee picture perfect deliveries and can be consolidated with your choice of transport or drop-shipped to a client specific address. We offer door to door delivery to your home or to your drop-ship location on weekdays and Saturdays. Our artwork ships within 4 to 7 business days. Processing time to fill an order is between 4-7 business days for delivery. Unframed prints ship in tubes. 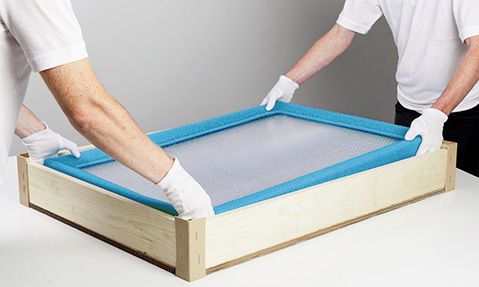 For extra protection, framed prints, acrylics and canvases ship in secure boxes. Our back-lit LED frames ship within 3 weeks in large secure boxes. Shipping fees for back-lit LED framed artwork start at $195 and vary according to location. Our rug collections ship in 6 to 14 weeks. Since our artwork and prints are custom made to order according to your specifications, all of our prints are final sale and non-returnable. Works damaged in transit will be exchanged immediately upon reception of photos. Please email us as soon as you receive the damaged work at claims@thepicturalist.com or call 1(833) 742-8872. We stand behind our artwork with a 100% quality guarantee. The Picturalist color matches every print to its artists' source files and fully guarantees every piece. Though rare, occasional carrier transit damage happens and is out of our control. We are happy to work with you to immediately resolve any damage issue that might occur. Read our Terms & Conditions policies. Questions? Just call 1-833-742-8872 or 1-833-PICTURA or fill out our Contact form. We promise to respond quickly.